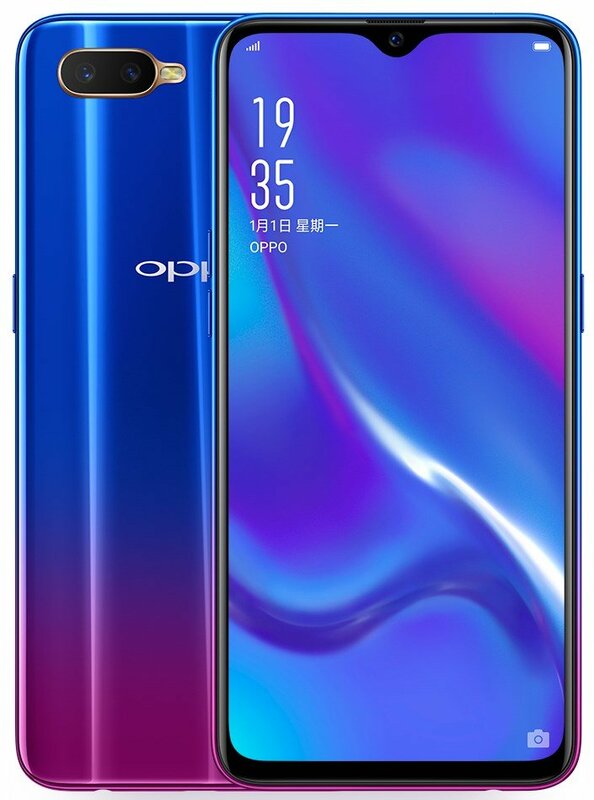 The Oppo K1 has been launched in China. The design of the first K-series phone, matches the leaked render, which we reported earlier. The device sports a 6.4-inch FullHD+ Super AMOLED display, with a 91% screen-to-body ratio, a waterdrop notch design, and has an In-display fingerprint scanner. The phone runs on Color OS 5.2, which is based on Android Oreo 8.1. A Qualcomm Snapdragon 660 processor powers the K1, which has 4GB/6GB of RAM, and 64GB of internal storage. There is a microSD card slot which support expandable memory. 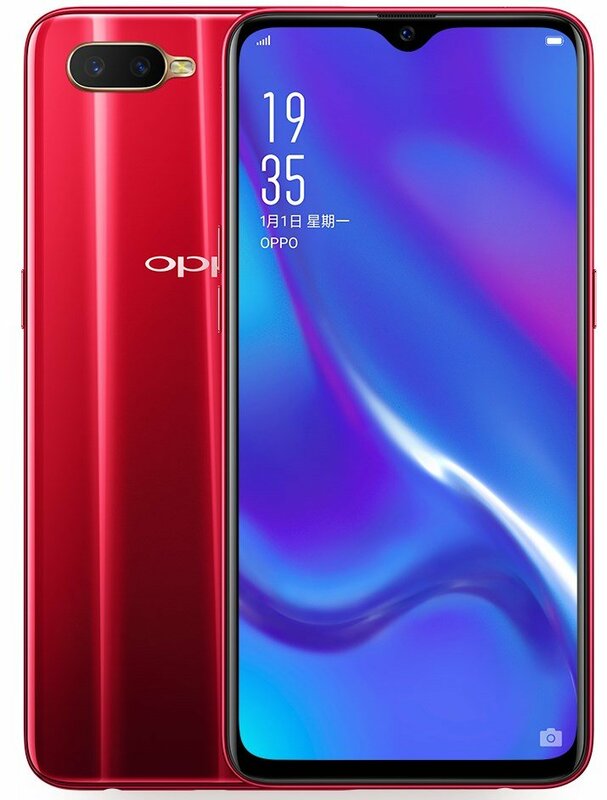 The Oppo K1 is equipped with dual cameras on the back panel, with a 16MP and a 2MP lens placed horizontally along with an LED Flash in the top right corner. The selfie camera on the phone is a 25MP lens. The phone is backed by a 3,500 mAh battery. The device has a 3.5mm headphone jack for audio, which is a nice inclusion. Display: 6.4-inch 2340×1080, Super AMOLED, 91% screen-to-body ratio.